From online to on the counter, there's a brand-new endeavor from the leading health and wellness website Well+Good (and our sister brand!). 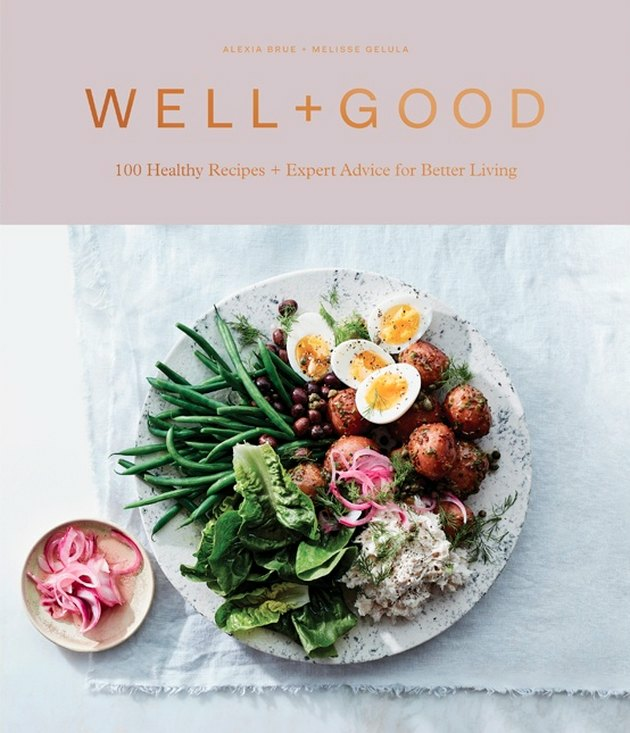 Titled Well+Good: 100 Healthy Recipes + Expert Advice for Better Living, the cookbook features over a hundred healthy recipes for all levels of at-home chefs, no matter your dietary restrictions. The best part? 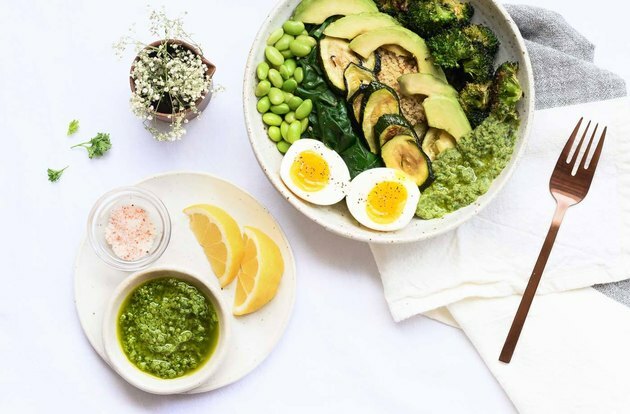 It's truly a labor of collaborative love across the entire wellness space, with recipe contributions from prominent figures like Lea Michele, Venus Williams, Marie Kondo, and Padma Lakshmi. Each recipe was tried and tested by the Well+Good staff to ensure that they were easy for the everyday chef, without losing out on flavor. "What I love most is that every single recipe is a regular, heartfelt part of each contributor's lives," explains Emily Laurence, Well+Good's senior food editor. "These are their simple, go-to recipes that they make for the people they loved all the time — not something they made once just for Instagram." And it makes sense; since each contributor was asked to include only one recipe, they had to go with their absolute go-to favorite. So you're getting things like Lea Michele's Parmesan Truffle Pizza, Venus Williams' Jalapeño Vegan Burrito, and Gabrielle Bernstein's Tahini Fudge — cue mouth watering — alongside a Coconut Rum Colada, Apple Cinnamon Pancakes, and Tofu-Pea Dumplings. Their hope is to create a resource for navigating the ever-expanding and oft-confusing world of wellness and healthy eating, while still providing an elegant and open-shelving-ready cookbook cover that we would definitely not be opposed to having on display in our kitchen. Interested in checking it out? It's available for sale on Amazon right now.